Back in the day. How The West Was Won, Indeed. 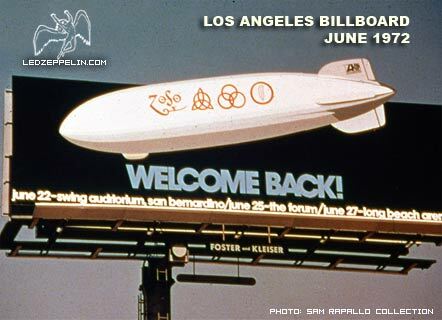 which also highlight the level of connection Zeppelin had with their audiences. This recording is from June 25th, 1972. I said Long Beach on the podcast, but it was the LA Forum. I just said Long Beach to give a few perfectionists a paroxysm of rage. We are all of us monsters in one way or another. These 2 unreleased live Led Zeppelin tracks are EXCELLENT. Led Zeppelin in 1972 was at the peak of their powers. Robert Plant’s voice hadn’t gone, and Jimmy Page’s hands were fluid and eloquent. Jonesy still had the organ (pre-mellotron) and all was well. Their cover versions were often legendary. Want To Help Support The Podcast? Categories: MusicTags: 1972, classic rock, cover songs, john paul jones, led zeppelin, live music, louie louie, sly and the family stone.